With this advanced technology we can zoom in on small diseased areas, cracks, chips and worn metal fillings with extreme precision. 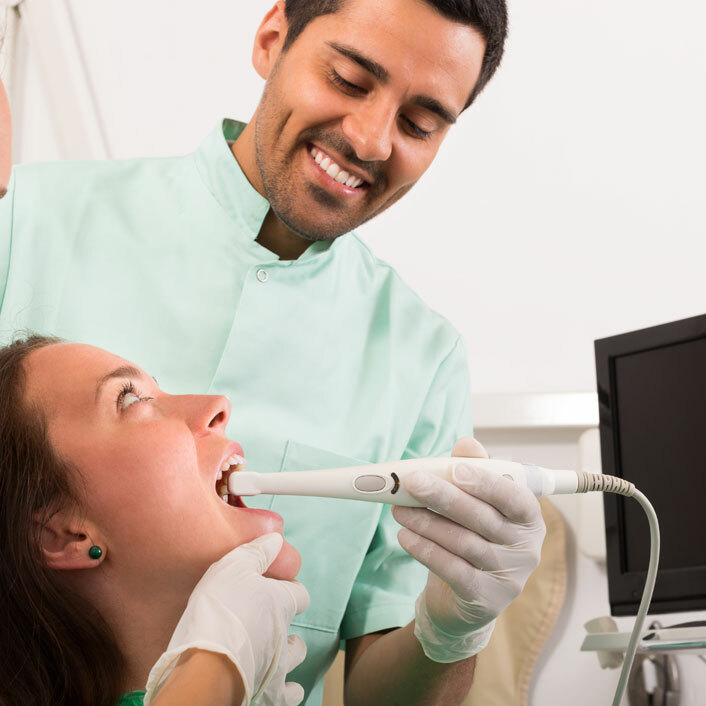 The full-color images taken with the intraoral camera are sent to a computer screen so we can clearly see and diagnose dental problems much earlier than with traditional dental technology. Because images are displayed on our screens, patients will also be able to see areas being worked on and are able to gain a better understanding of dental procedures being performed. If you would like a print to show a spouse to decide your options let us know!